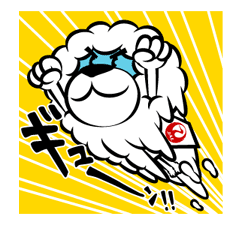 http://www.line-stickers.com/ – JALION the Cub Line Sticker | Straight from JAL’s homepage – official character JALION is now on LINE! Look at how his face changes colors just like the sky! Available till July 21, 2014. Copyright: Copyright © Japan Airlines. All rights reserved.